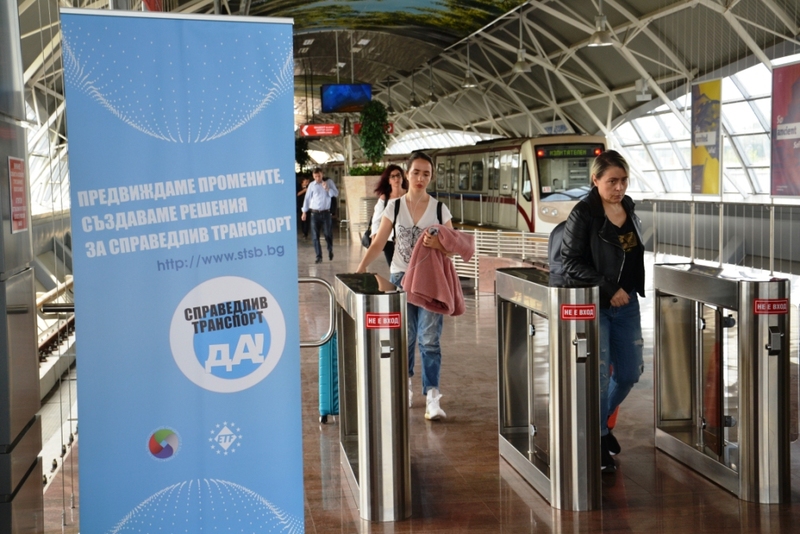 For a second year in a row, in September 2018, the Federation of transport trade unions in Bulgaria (FTTUB) took part in the European mobility week (EMW) with a second wave of ‘Our Public Transport’ campaign – which FTTUB develops in Bulgaria since 1 May 2017. Last year, we introduced the OPT campaign to the wider trade union movement during CITUB’s 8th congress, which was attended by delegates from all industrial sectors in Bulgaria; and honored by guests from ITUC – the Deputy Secretary-General Jaap Wienen; and the European Economic and Social Council – Georges Dassis, president of the Workers’ Group at EESC. OPT was presented at the conference “A Future for Labor, a Future for Young People in Europe” organized by the International Youth Forum in Sofia. Later on, during EMW 2017 in September, we worked in partnership with Sofia municipality and the local public transport companies (bus, tram and trolley, metro and urban mobility centre) to draw the attention of the citizens of Sofia to the important role and the benefits of a publicly owned urban transport. At the open-door days during EMW 2017 for each company, FTTUB brought the spotlight on the transport workers. Citizens had the chance to experience first-hand our jobs at our workplaces and thus better appreciate our role as the people who give life to OPT. We also presented the results of a survey we have conducted proving that an increase in the number of women drivers leads to an improved working environment, better service for passengers and more profits for the companies in the entire urban transport sector. 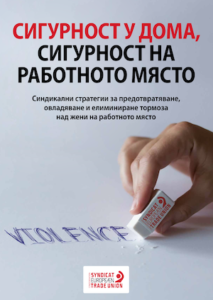 In 2018, we opened our OPT campaign to other big cities in Bulgaria, and used the EMW 2018 to once more draw public attention towards public transport. EMW was used to kick-start the second stage of the campaign in four cities: Varna, Burgas, Pleven and Karlovo, while keeping the momentum in Sofia as well. We drew inspiration from the theme of EMW 2018 – multimodality, and its motto “Mix and move”. We also received a special support for the #OPT campaign from MEP Eva Paunova-Maydell. 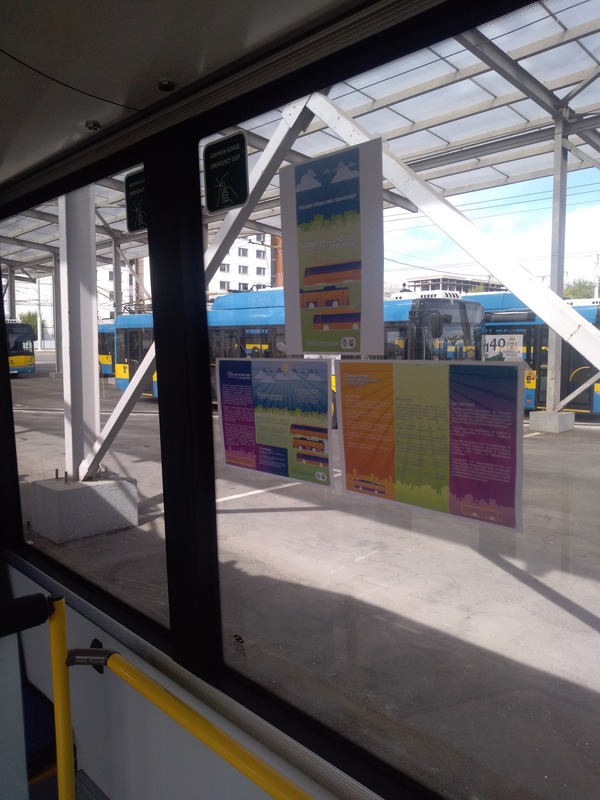 Between 20 and 22 September, posters and materials of the campaign were distributed and installed within the buses in Sofia, Varna, Burgas and Rousse; the trolley buses in Pleven and the tram cars in Sofia. These materials are directed towards the passengers, and they explain the benefits of using, keeping and caring for the public transport of our cities. In the capital Sofia we chose locations that are key transport hubs: the central railway station (bringing together railways; inter-city and international bus lines; urban bus and tram transport; metro; bike and pedestrian lanes); as well as the airport where metro, bus, shuttle buses between terminals and taxis all lead passengers to and from the air gateway of Sofia to the world. On 18 September, we brought members from all the key urban transport companies together with their colleagues from the Central Railway Station and showed everybody’s role in providing a good mobility mix for the city and its passengers. 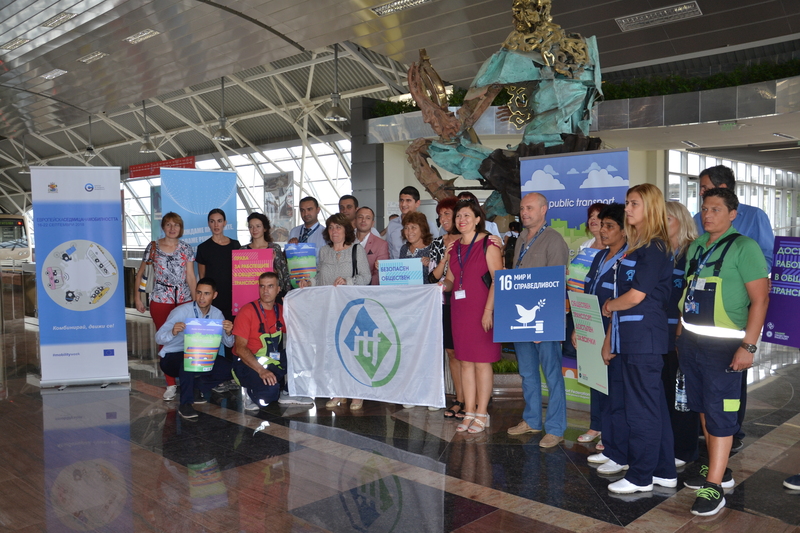 On 21 September, once again leaders and activists in the bus, metro, tram and urban mobility companies joined their colleagues from Sofia Airport and the Air Traffic Management. 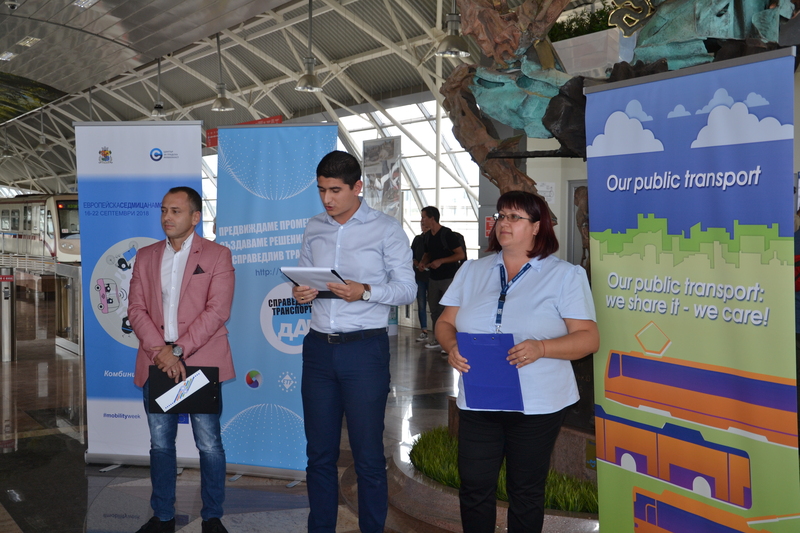 The director of one of Sofia Bus Company’s depots presented the case for the importance of public transport in modern cities form an employers’ point of view, giving his full support to the OPT campaign. 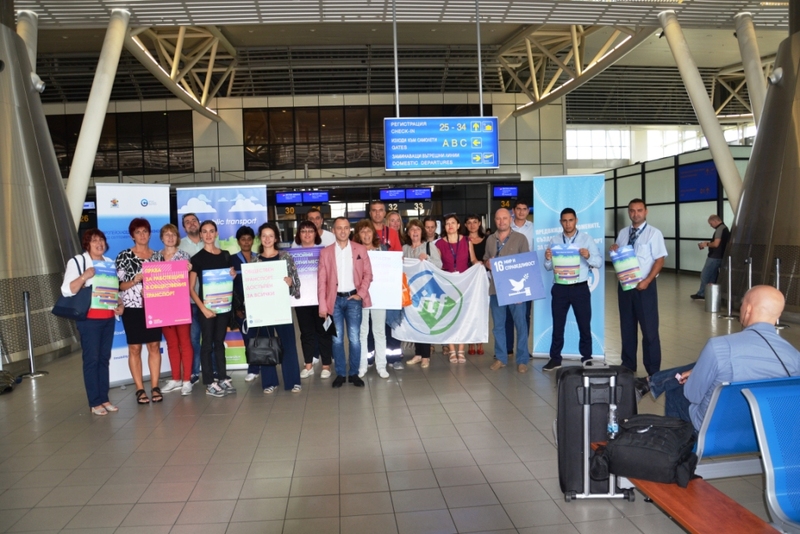 We also received the symbolic support of a group of tourists who had just been delivered to Terminal 2 by the free bus shuttle and had entered the metro station ready to embark on their holiday in Sofia. We sent an open invitation from our Facebook page to the wider audience, to share with us their photos and short video stories on how various modes of public transport help them ‘mix and move’ during their daily – or more unusual routes; and how urban transport helps them get to work, visit friends; bring children to kindergarten or school; get back home; and what can they do while riding on their transport: work or socialize from their phones; read books, listen to music or watch short movies; relax; maybe even meet new friends. We have also communicated how public transport helps us work for achieving some key UN sustainable development goals, like goal 8: decent work and economic growth; goal 11 – sustainable cities and communities; and goal 16 -peace, justice, strong institutions. 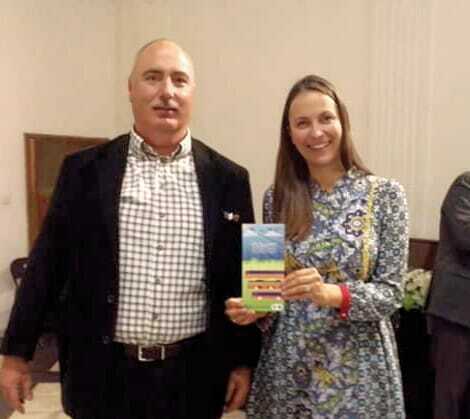 Bringing a wider context to public transport and its place in citizens’ life, while also showing it as something very personal that everybody can relate with, will help us make a transition to another topic which we also want to link and develop through OPT campaign with the coming of COP24 in Katovice in December 2018. It is the role of public transport in achieving goal 13 – climate action: greening our cities, reducing carbon emissions and keeping our planet for the future generations. And last but not least, with OPT campaign FTTUB is participating and contributing to the ETF’s Fair Transport platform which strives to achieve equal conditions and fair jobs for all the transport workers form all the transport sectors across Europe. The platform has identified key issues and possible actions for each sector, OPT being selected as a possible campaign for the urban transport sector.